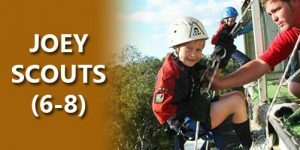 Joey Scouts are for boys and girls aged between 6 years to 8 years. They meet for one hour once a week and take part in an active program that leads them on a voyage of discovery about themselves, other people and the world around them. Their adventure is full of games, crafts, day outings and activities that are designed to help them develop a sense of sharing, appreciate their own sense of worth and the importance of co-operating with others. 7th Ringwood does not currently have a Joey Scout section but we are always looking for expressions of interest in setting one up. 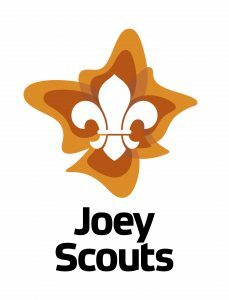 For more information on Joey Scouts please click here or call 1800 640 454 to find out where your nearest Joey Scout mob meets.